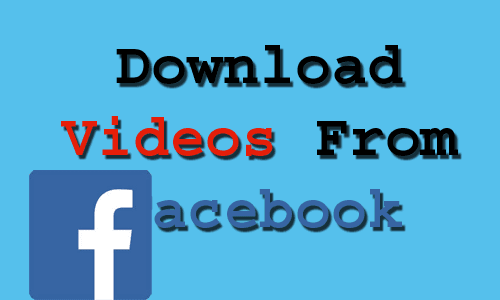 If you want to download a Facebook video without any software installation then here is how you can download your favorite video from Facebook by just following these few easy steps. Now after pressing Enter Facebook's mobile site will open and now you need to play that video. 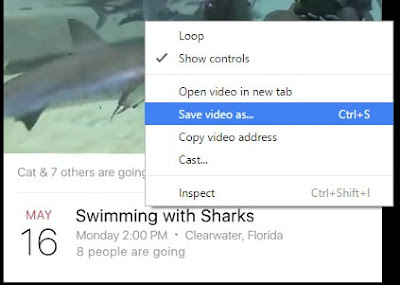 After playing that video right click on the video screen and select save as and press enter. Now the video will start downloading to your computer. That's it you video had been started downloading. A lot of other online video downloading sites are there which provide the option to download videos from facebook just by putting the url of the facebook video to their sites. Such websites are mainly used to download videos from YouTube. Amoung those websites KeepVid is the popular one to download videos. To get your favourite video first copy the url of the video by right clicking on video and then look for 'Show video url' and then copy it and after that go to keepvid.com and download from there. But if you are new to keepvid then you can learn how to download videos from keepvid. Now after you have downloaded you favourite video from Facebook, now you can do a lot of things with that; you can edit that video, also reupload it to your instagram network and of course YouTube too but if you are a YouTuber then you might avoid that action because of copyright laws. 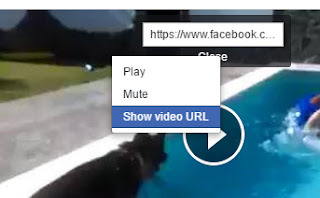 However after downloading the video from fb you can show it to your friends after transfering the video file to your cellphone or other portable media device. So as like facebook you can download video files from other video networks such as YouTube, DailyMotion, Twitch and a lot more other online video sharing websites. You can read 'how to download videos' for further more information about downloading videos from these popular websites. 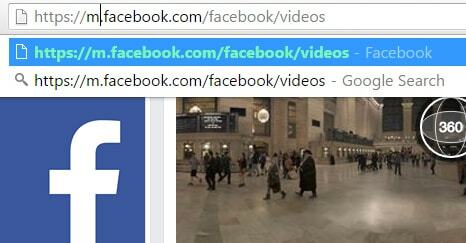 So now you have learned now how to download facebook videos without software installation, now enjoy downloading and if you found this post informative then you can share this post with your friends and other people at facebook too.